Is time your dicey friend? Do you manage to meet deadlines without affecting other things? Do you manage to complete all essential things in a day (because the day hours will always remain 24)? Are you a manager of time? If the questions totally raise a finger towards you and thee constant answer to all is “no”, that means you need to manage your time outing more simple effort. 1. Imagine and Create a daily plan: Plan your day beforehand. Doing it during the morning or best during the night before you go to sleep. Making an overview of the whole day ahead makes easy for us to carry it. The priority job becomes to stick to the plan. 2. Take each task with a time limit: Make your mind clear about finishing tasks on preferred times like task A by 11 am, task B by 1 pm or task C by 4 pm. This way you get to know how much and what is finished, and how to look forward now. 3. Keep a calendar: While managing the daily activities, calendar proves out to be the most fundamental tool. Simple sync Google Calendar to your phone and stick to your schedule irrespective of the place. 4. Be balanced with an organizer: Organiser is a foremost and essential way to be on top of life. Organize your every information, to do tasks, running projects and any other remaining tasks. 5. Be aware of your deadline: When the tasks is to be submitted? When do the tasks is to be completed? 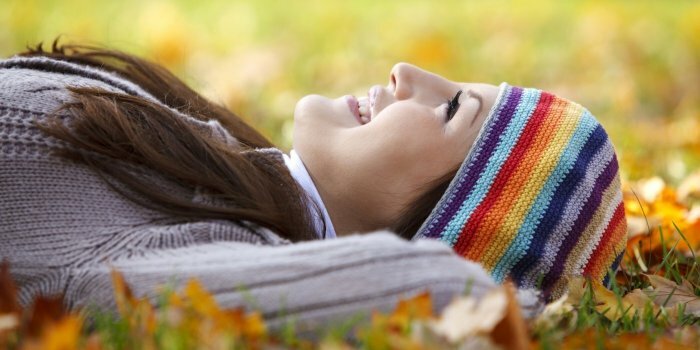 Marking the important events and deadlines on your personal calendar land you among the world of self-organised and punctual people. 6. 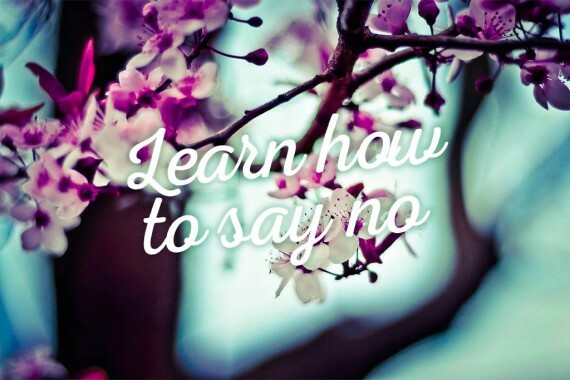 You need to learn to say “No”: Don’t grasp more than you can chew, likewise don’t take on more than you can handle. Handle one task at a time; any other distractions should hear a firm no. You can either choose a later date to accommodate such tasks. 7. 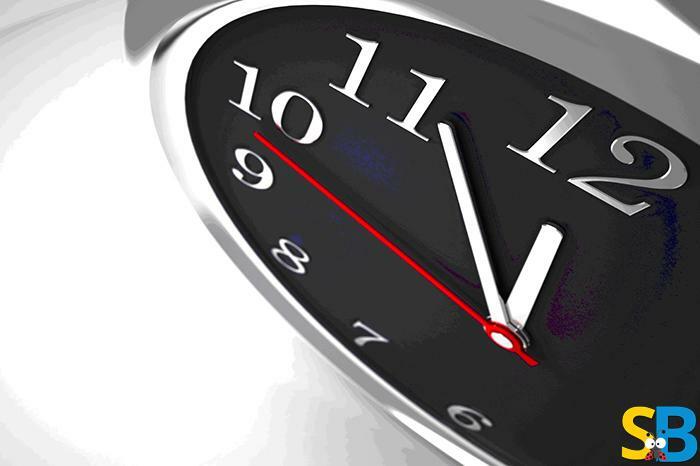 Target to be early: Targeting to be on time makes you on time or late. Targeting to be a bit early makes you more punctual. Meet deadlines before they are required. 8. Time box your activities: Restrict your work to the particular amount of time. This helps hugely and called time boxing. 9. Have a clock visibly placed before you all the time: Losing track of time while you are so engrossed in your work is a common thing. 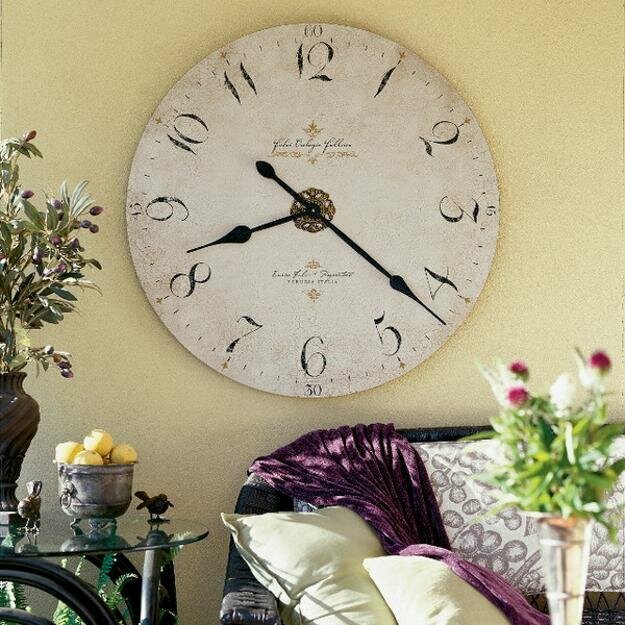 Having a big clock in front of you will keep you aware of the time at the moment. Set reminders 15 minutes prior: You can set a reminder function in your personal calendar. If you have an important meeting to attend, set that alarm 15-20 minutes prior. 10. Leave enough time in-between time spaces: Don’t pack yourself inn between continuous tasks. Give yourself 5-10 minutes before starting next task. This helps you wrap up the previous task and start off on the next one with a sigh of relief.